Medium Priced Victoria Condos for Sale | Access to the MLS® Database. 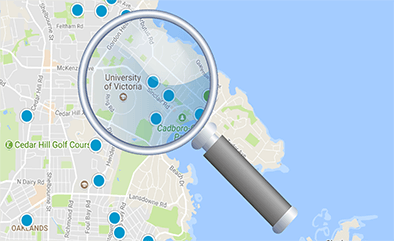 Search and Browse for Medium Priced Condo in Greater Victoria BC. There is a good supply of medium priced condos in Victoria, as this seems to be the general focus of the development industry. With the cost of land and construction increasing with the general trend in Real Estate and zoning bylaws generally prohibiting the construction of micro suites, it's no longer possible to build low priced units in Victoria. The cost associated with creating a parking spot for every property renders the development of units under 500 sf prohibitive. Feel free to narrow down this selection via our advanced search functions, above, or the interactive map search feature in the right sidebar.